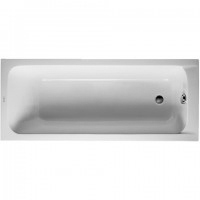 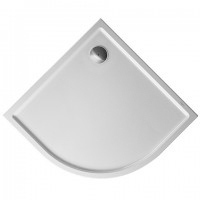 In our bath shop we offer the complete range of Duravit bathtubs and Duravit shower trays. 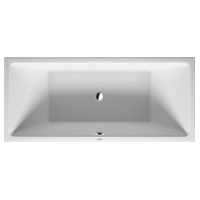 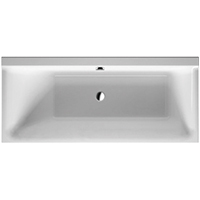 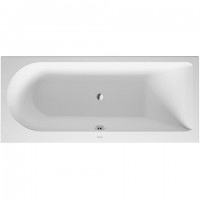 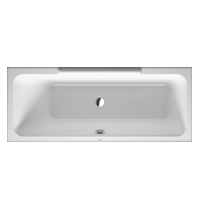 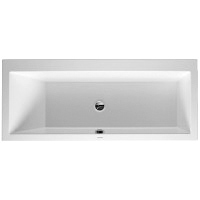 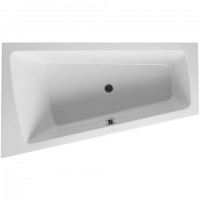 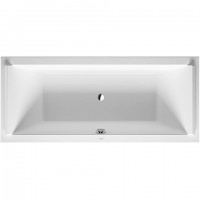 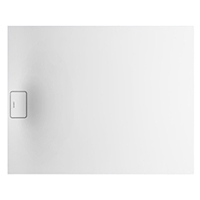 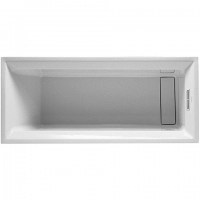 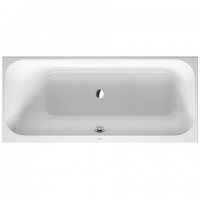 Convince yourself of the excellent quality and the wonderful comfort of Duravit bath tubs and Duravit shower trays. With Skybad you can obtain Duravit baths and Duravit shower trays in many different shapes and versions and with many different fronts. 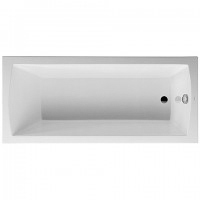 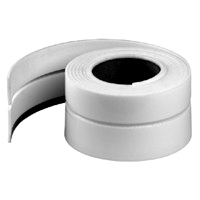 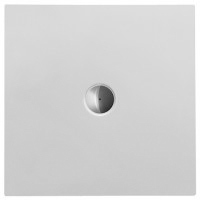 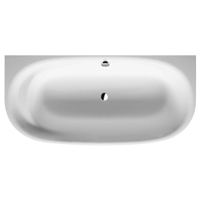 The baths as well as the shower trays from Duravit are made of high-quality acrylic. 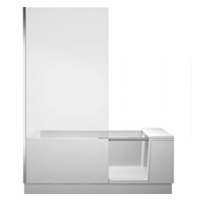 Thanks to a special manufacturing process the Duravit bathtub and Duravit shower tray retain their color for the whole lifetime of the bath.